Iranian Foreign Minister Mohammad Javad Zarif says the extension of Iran Sanctions Act (ISA) in the US will have no “executive effect” and will merely be a sign of the US government’s unreliability. 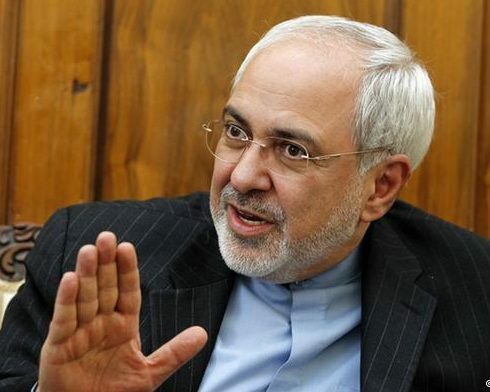 Speaking to reporters on his arrival in New Delhi on Saturday, Zarif referred to the US Senate’s Thursday vote to extend the so-called Iran Sanctions Act and said the legislation has no executive value. “What was done at the Senate, even if it is signed off on by the US president, has no executive effect and from the standpoint of the international community, it shows the lack of credibility of the US government, which acts against its commitments,” Zarif said, as reported by ISNA. The US Senate on Thursday voted to extend the ISA that dates back to the 1990s and authorizes the US president to potentially impose sanctions on US entities that do business with Iran. The US House of Representatives had also voted to extend the ISA earlier last month, Press TV reported. 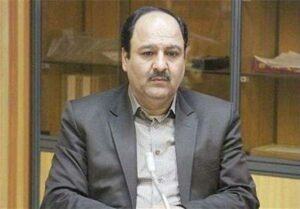 Meanwhile, a member of the Iranian Parliament’s Presiding Board said the legislature is preparing a triple-urgency motion which would mandate the government to resume nuclear activities halted under a landmark agreement between Tehran and the group of six countries known as the P5+1. The move is part of a response to the US Senate’s vote to extend the ISA for 10 years, Akbar Ranjbarzadeh told IRNA on Friday. “The three-urgency motion on the resumption of nuclear activities has been drafted due to the urgency [required] to counter the US move,” he said. He added that the motion consisted of a single article and five notes, saying that the double or triple urgency of the motion was still to be debated by the lawmakers. Ranjbarzadeh further said the Iranian lawmakers sought to adopt “a fundamental and principled” measure proportionate to the blatant move by the US Congress. “The US and its Congress are the ones who have acted in violation of international law and trampled upon it,” he added. He emphasized that the motion calls for “the swift, comprehensive and complete” resumption of nuclear activities in Iran. He added that Iran’s approaches were “defensive and retaliatory” in nature.